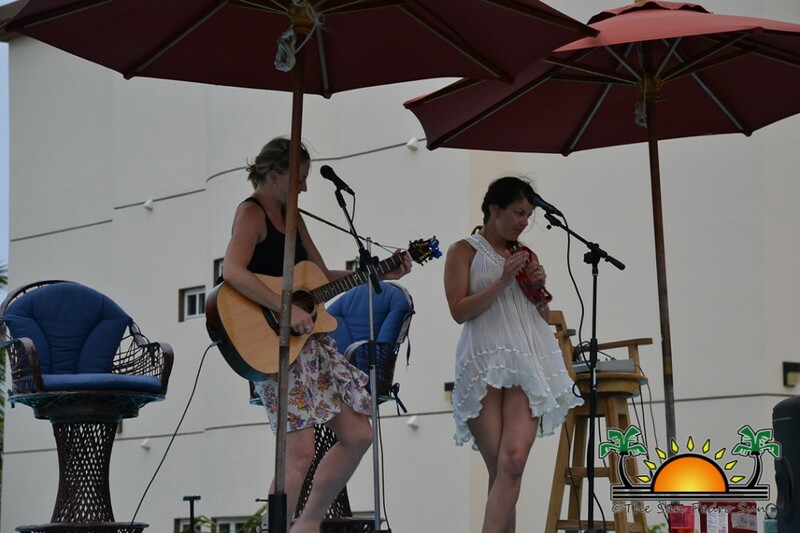 On Saturday, May 4th the melodious voices of Karen Waldrup and Ashlee K Thomas, also known as the Midtown Violets, drew a crowd on Wet Willy’s deck. The concert started at 8PM to benefit Mama Vilma’s Family Home. 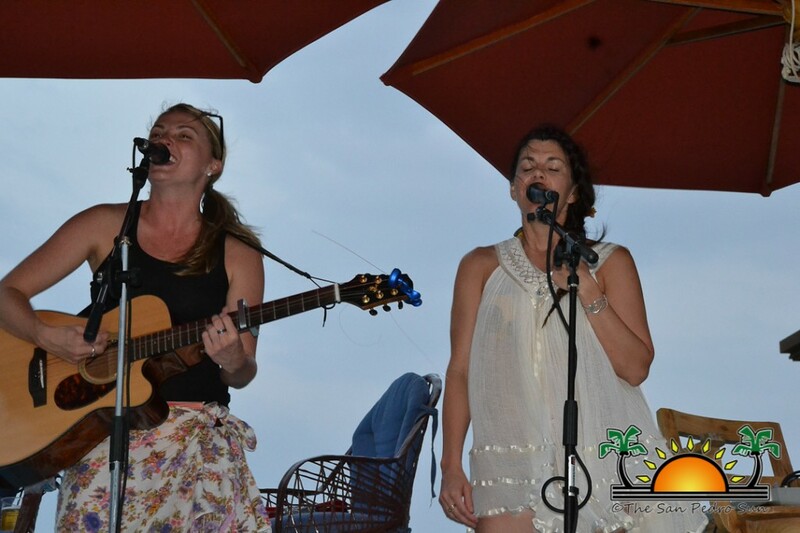 This is the second concert Karen has performed to benefit the Mama Vilma's Family home and the first for Ashlee. Both artist are based in Tennessee, USA and are currently in their “Spring in the South” tour. 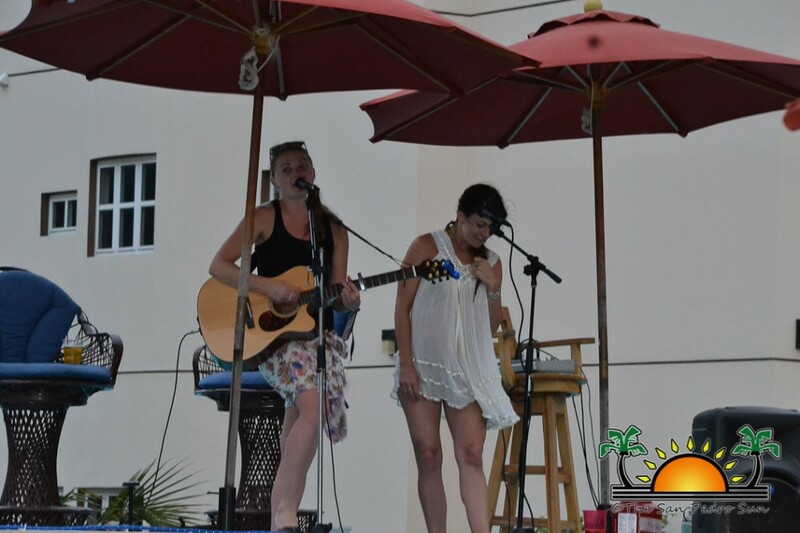 Singing several of their original songs, as well as covers of popular songs requested by those in attendance, Karen and Ashlee brought the house down indeed. With songs like “Whiskey Straight”, “Save Paris for me”, “Down by the Bayou” by Karen and “Fine me” and “Pull the trigger” by Ashlee, there was good music for everyone in attendance. 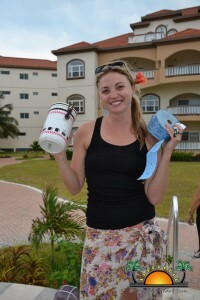 There were also silent auctions through which attendees had the chance to win fabulous prizes. It was an incredible night of great music, lots of fun, and a good time to catch up with friends over a few cocktails and super delicious food provided by The Smoke House Restaurant. 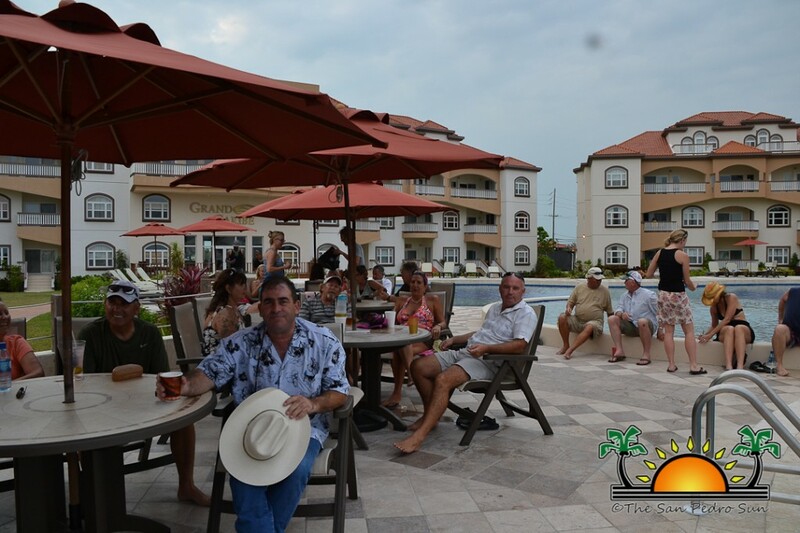 And all the fun was had while supporting a good cause: the Mama Vilma Family Home. Their performance at Wet Willy’s was a fantastic one indeed, as indicated by encore requests. 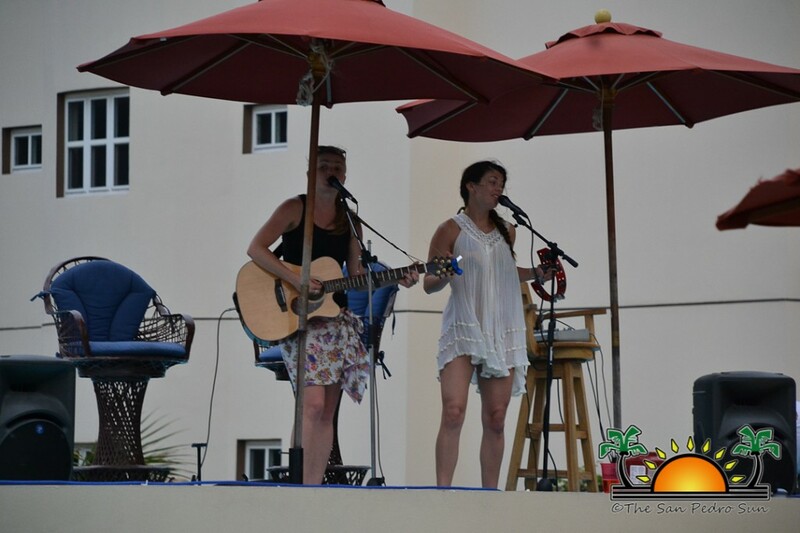 In a repeat performance, Karen and Ashlee continued the fund raising efforts for Mama Vilma’s Family Home on the afternoon of Sunday May 5th with a poolside concert at Cowboy Doug’s Pool Bar and Grill at the Grand Caribe Resort. A number of guests came together and donated some clothes for the less fortunate; also a donation of $100 was handed over by an anonymous donor. Mrs. Shelly Huber thanked everyone for turning out to the concert in support of the Mama Vilma Family Home. 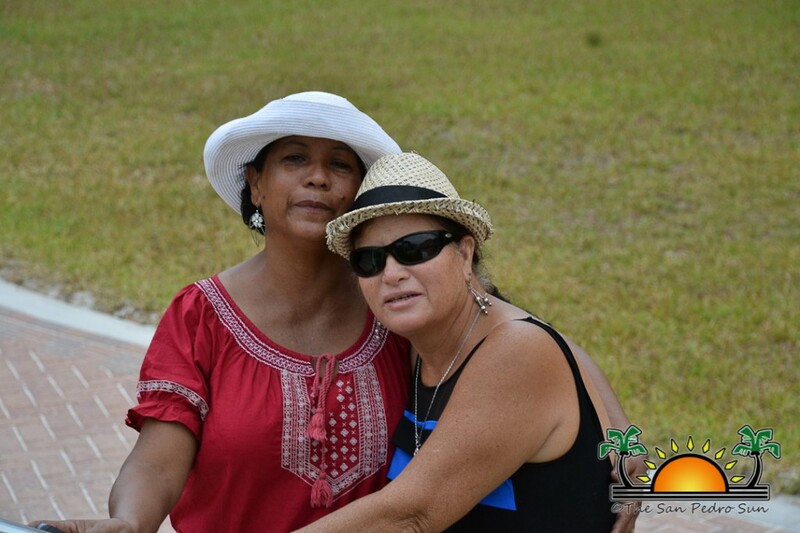 According to Huber, a total of $2,249 was raised in both events with all proceeds going to assist Mama Vilma’s Family Home. "I really want to thank everyone that made this possible and continuously support Mama Vilma throughout all the hard times,"said Huber. 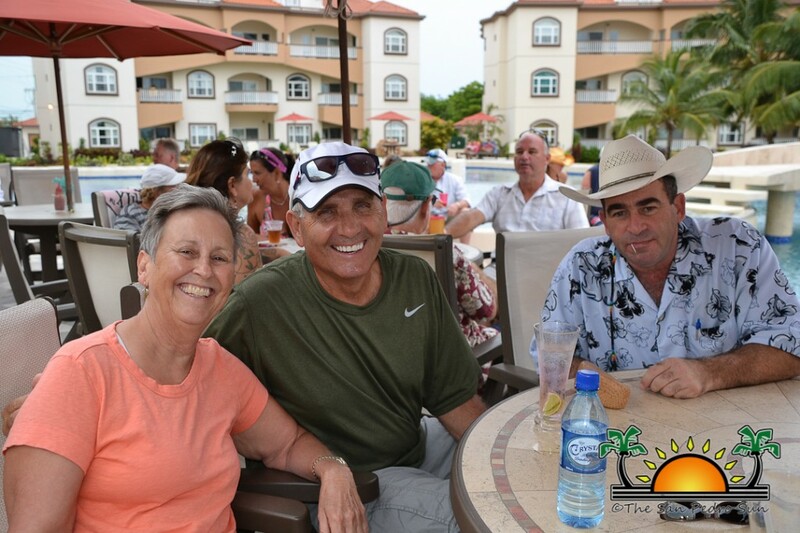 Sincere gratitude goes to Spindrift Hotel, Wet Willy’s, Cowboy Doug’s Pool Side Bar and Grill, Grand Caribe Resort, El Fogon Restaurant, Bistro Mestizo Restaurant, Tranquility Bay Resort, Seaduced by Belize, Searious Adventures, The Reef Radio, Vidal Rodrigues, The San Pedro Sun and the Marley Jean for sponsoring the event. The San Pedro Sun joins Huber in extending a big thank you to Karen Waldrup and Ashlee K Thomas for their generosity in donating their time and talent to such a worthy cause. Midtown Violets Release New Album "Don't Give Up"